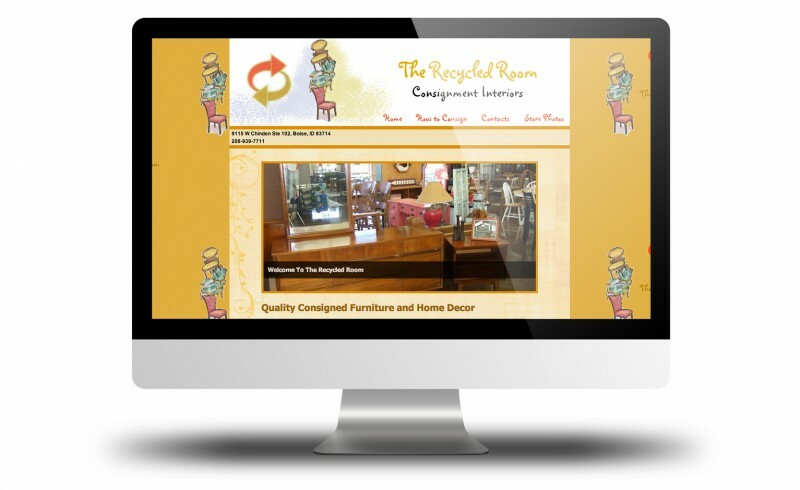 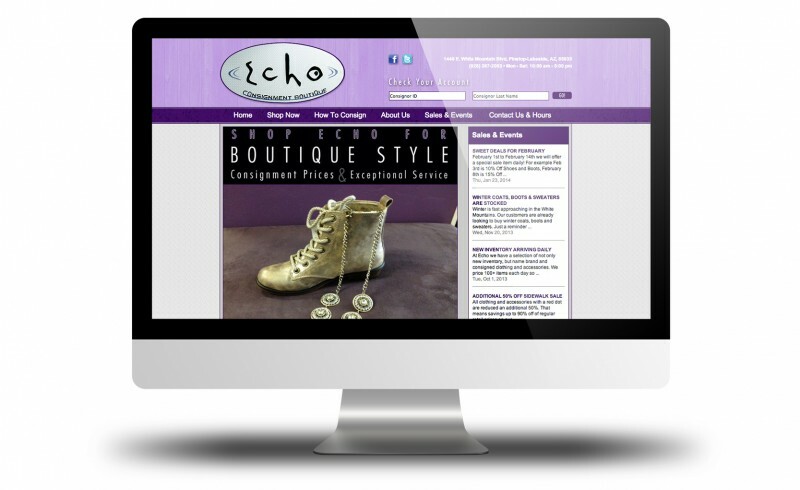 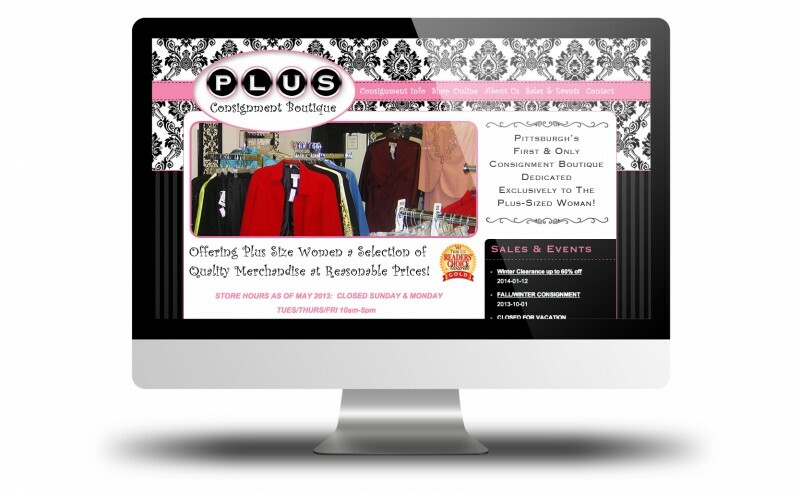 We're pleased to offer ConsignPro customers a professionally designed website, custom built for your store! 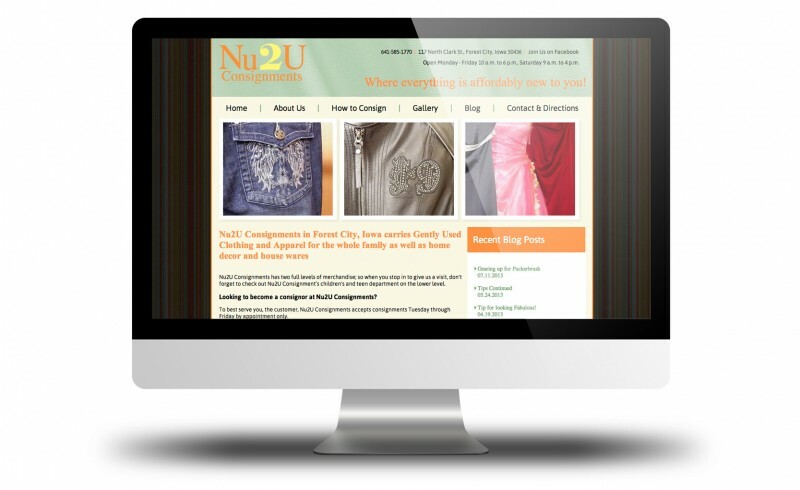 A website is a great marketing tool, as well as an informational portal where your customers can easily contact your store or learn more about you. 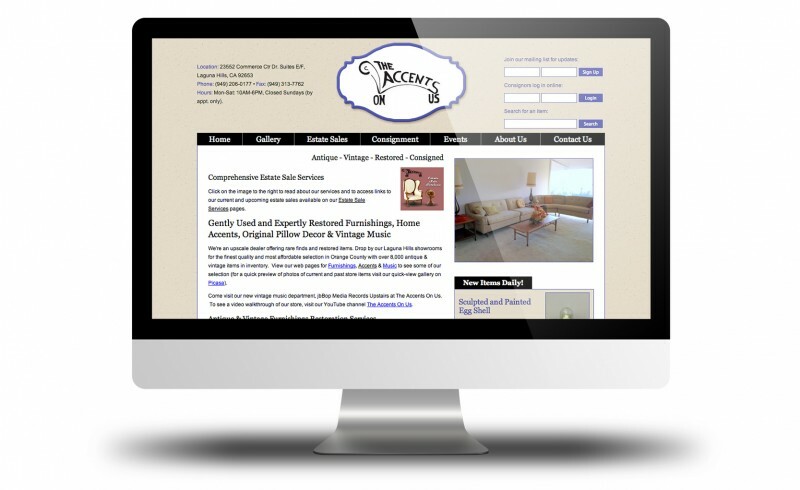 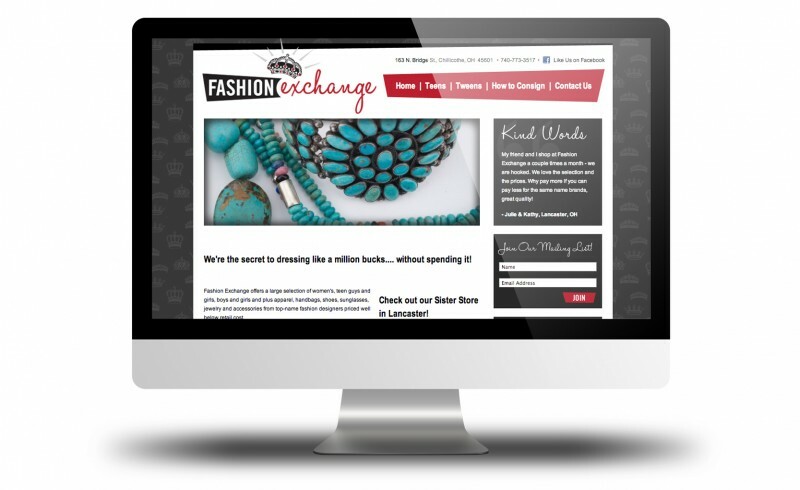 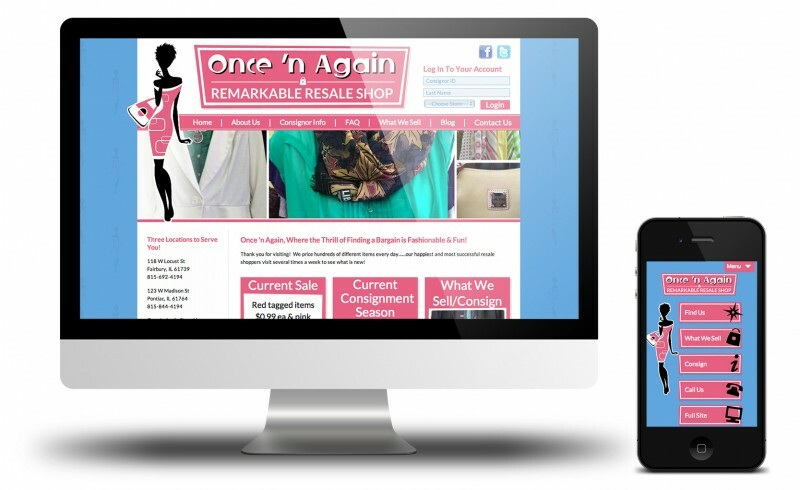 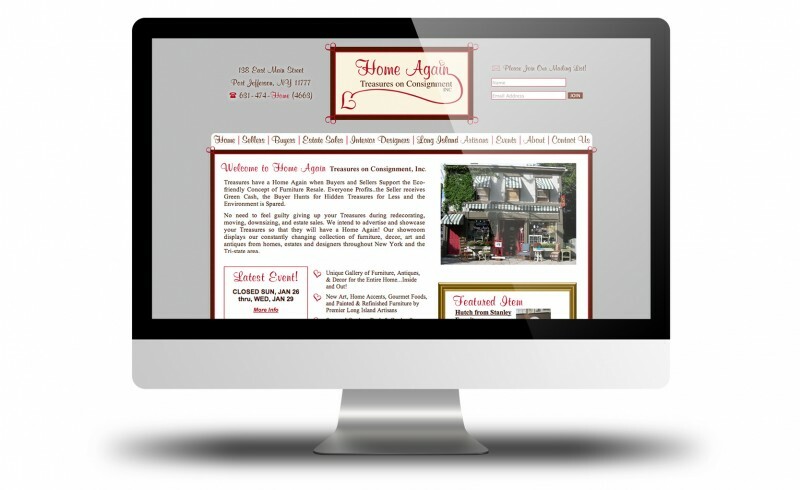 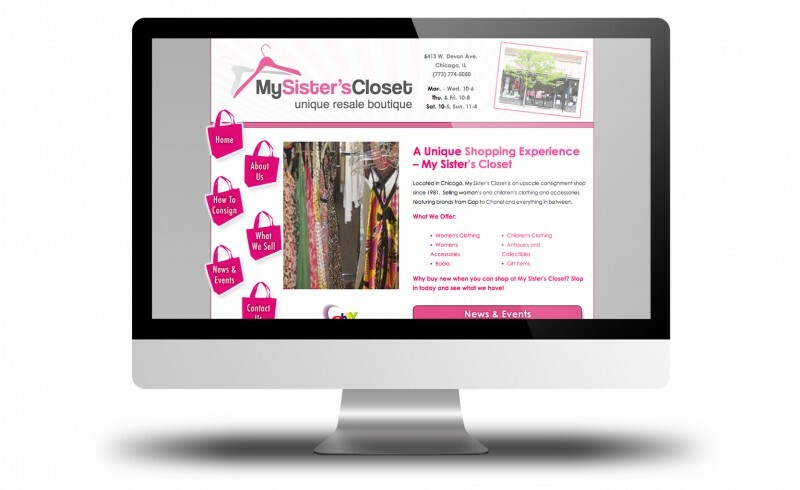 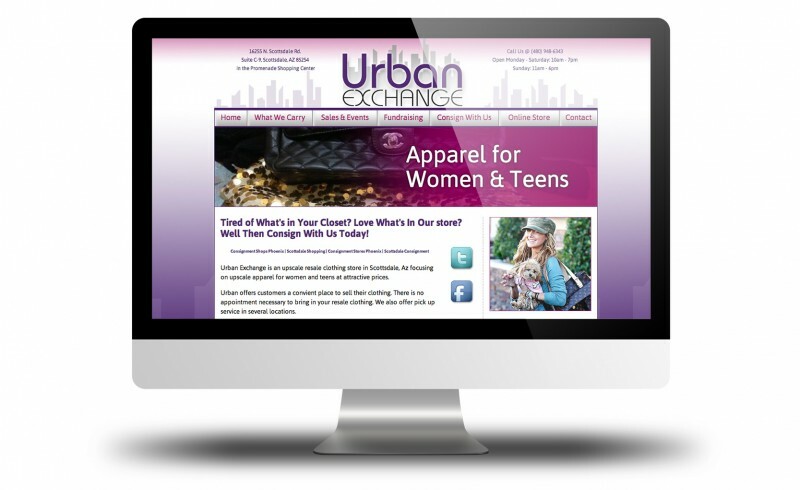 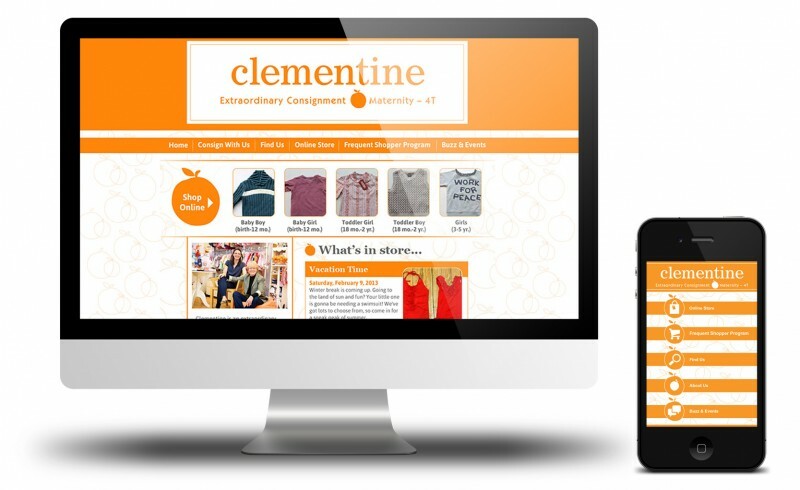 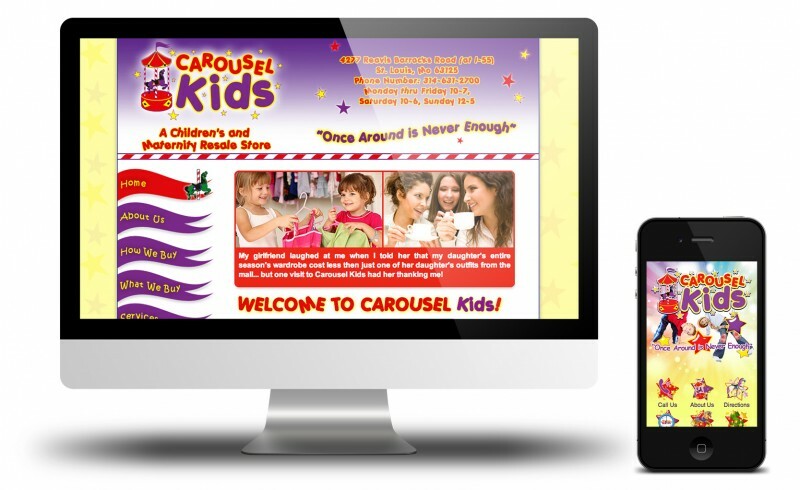 A website is the best way to attract new shoppers and new consigners to your store. 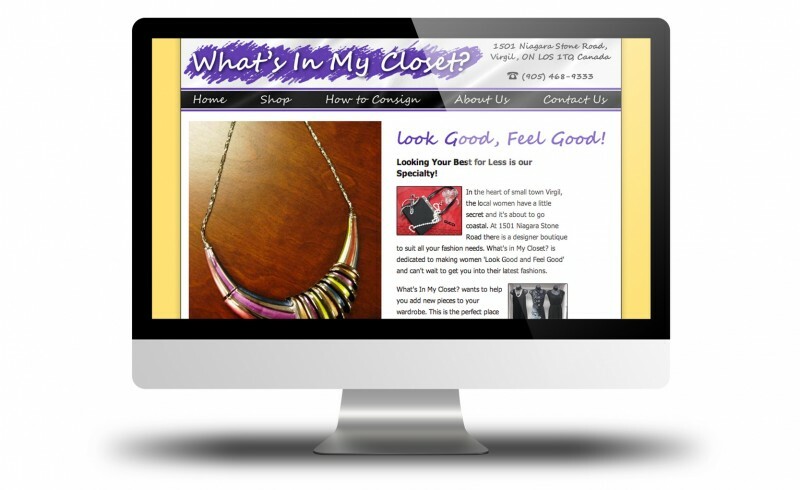 Palm Tree is excited to help bring your business to the next level by setting up a professional, custom website. 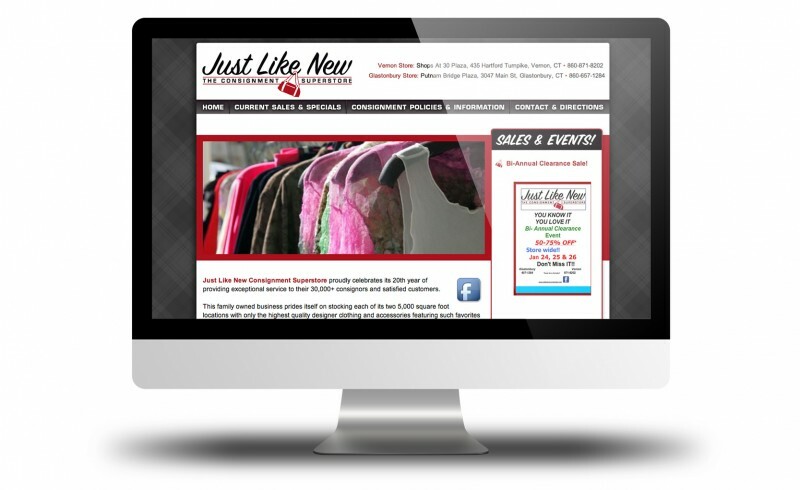 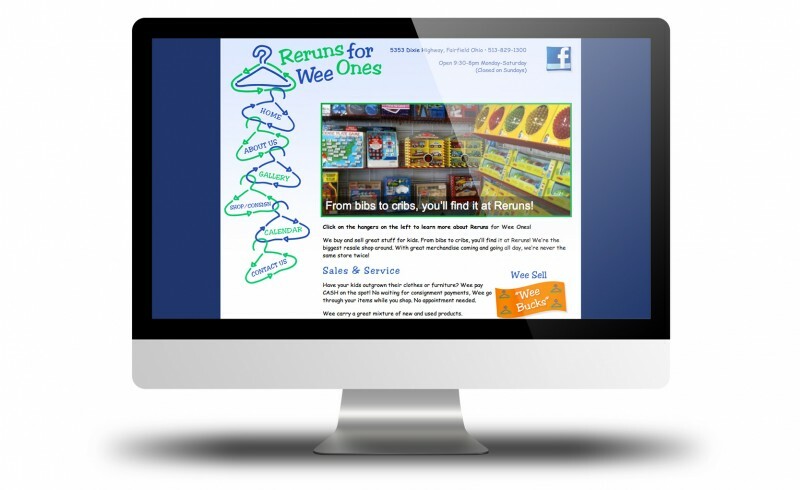 We are the preferred marketing specialists for consignment and resale shops. 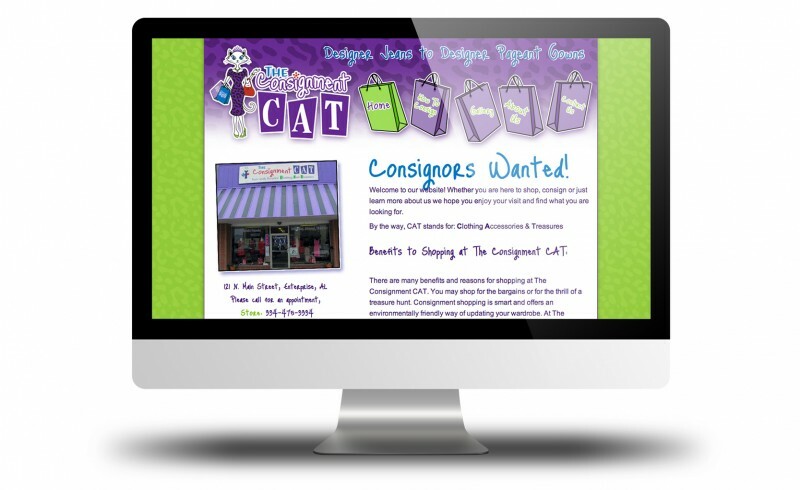 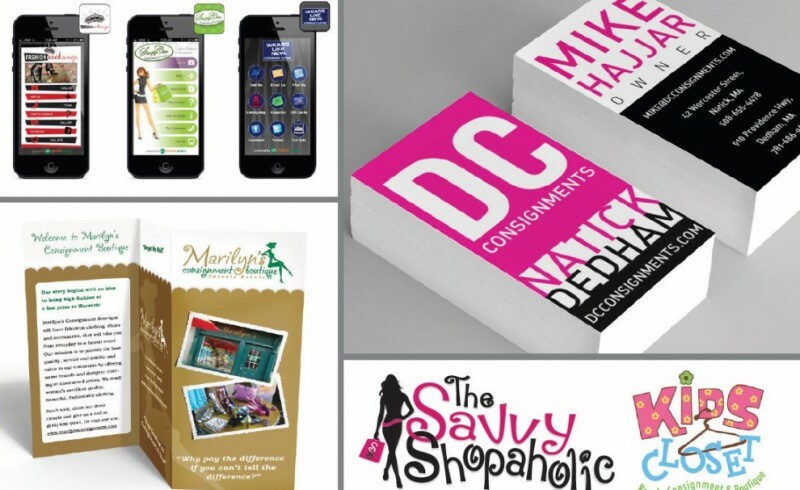 Since 2004, we've been designing logos and marketing materials, as well as printing business cards, consignment policy sheets, and frequent buyer cards for consignment and resale shops nationwide. 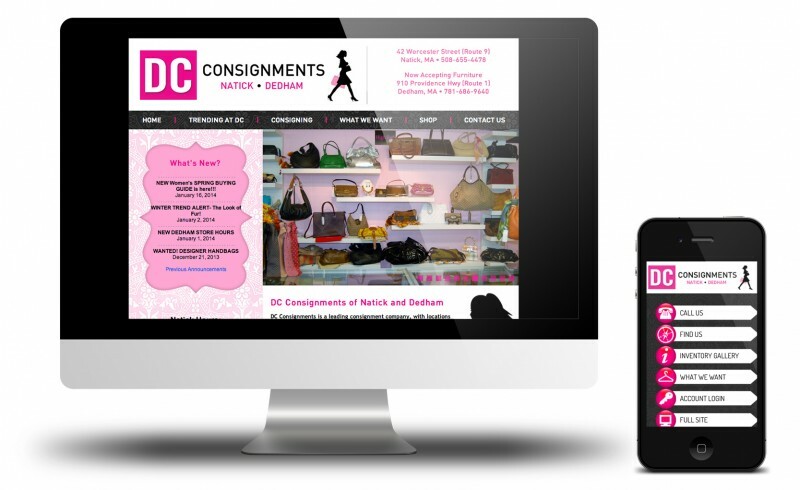 Since 2004, we've been strategically partnered with ConsignPro Software, and we help consignment and resale shops look their absolute best, and attract more consignors and shoppers. 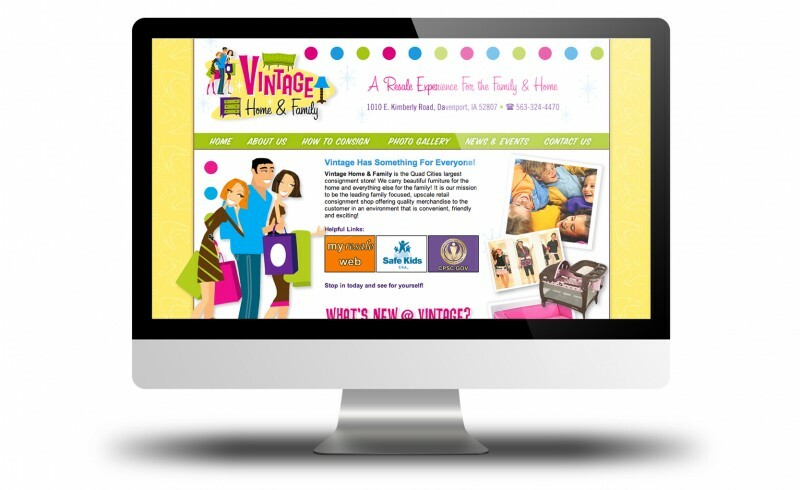 We have a track record of designing high-impact logos, stationary, marketing collateral, and custom websites that generate results. 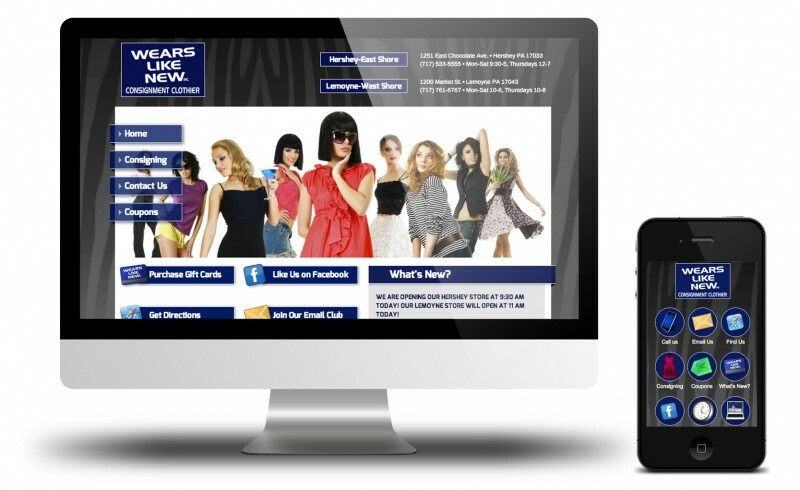 Each project we undertake is executed with superior customer service at an affordable rate, and we're industry experts. 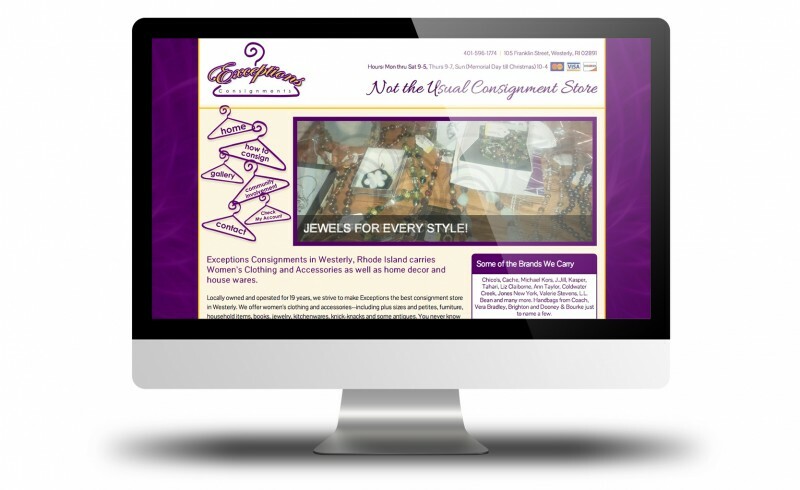 Copyright © 2018 ConsignPro Websites, a division of Palm Tree Creative, LLC.